Fancy something for the weekend? Pick up a case of your favorite wine for 40% less at Marks & Spencer this weekend. The offer applies to selected wines, which have been specially selected by their in-house wine experts. 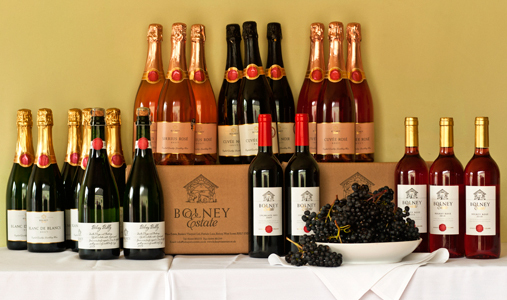 Choose from red, white, rose and sparkling wines – there is something to compliment any meal. What better excuse to invite the girls over? Or even start stocking up for this years Christmas party, cheers! Celebrity slimming secrets We’ve got the insider scoop on how they look so good!